Loved staying here...very clean and updated. The only issue was the rockers on the porch. They need to be replaced. Our washer broke on Thursday but had a new one on Friday. We were very pleased with the company that took care of that! They did a great job. 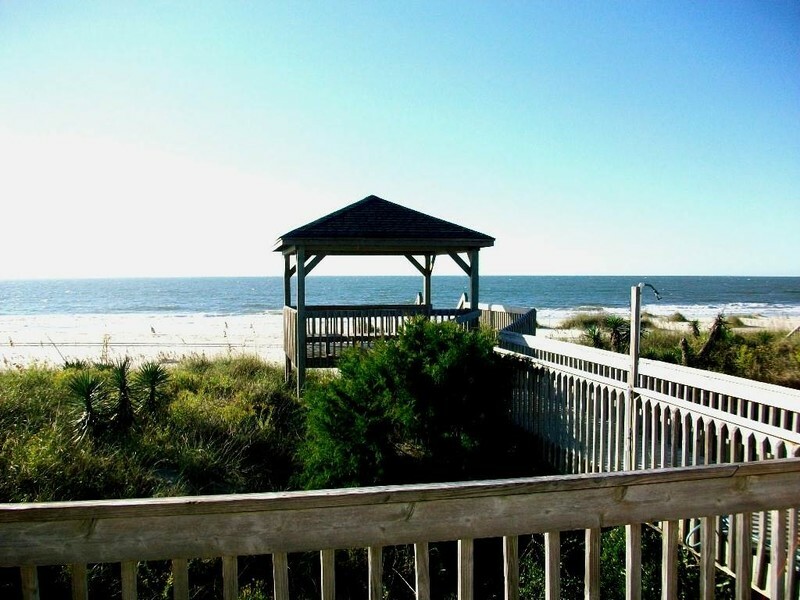 Looking forward to our next vacation at OIB...Thank you.